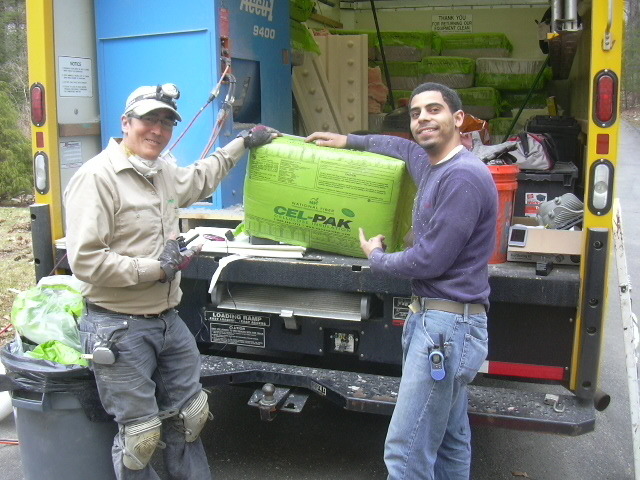 Safe, cost-effective, recycled, and versatile, cellulose is a great insulation option for your building, installed by Energia in central and western MA. 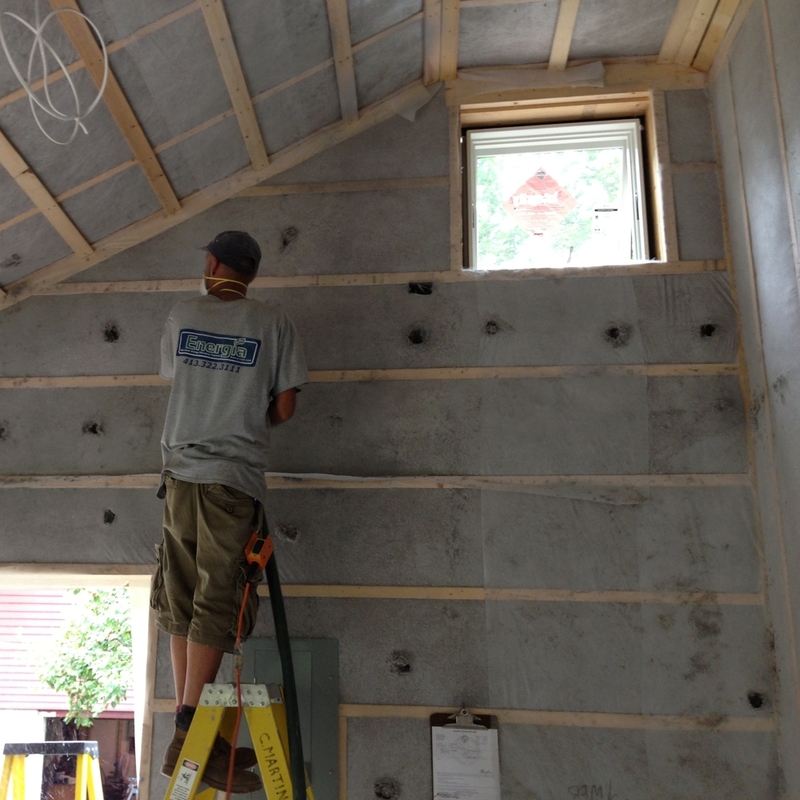 Cellulose can be a great option for many western Massachusetts building or homeowners, especially those looking for a low-cost and effective insulation material. 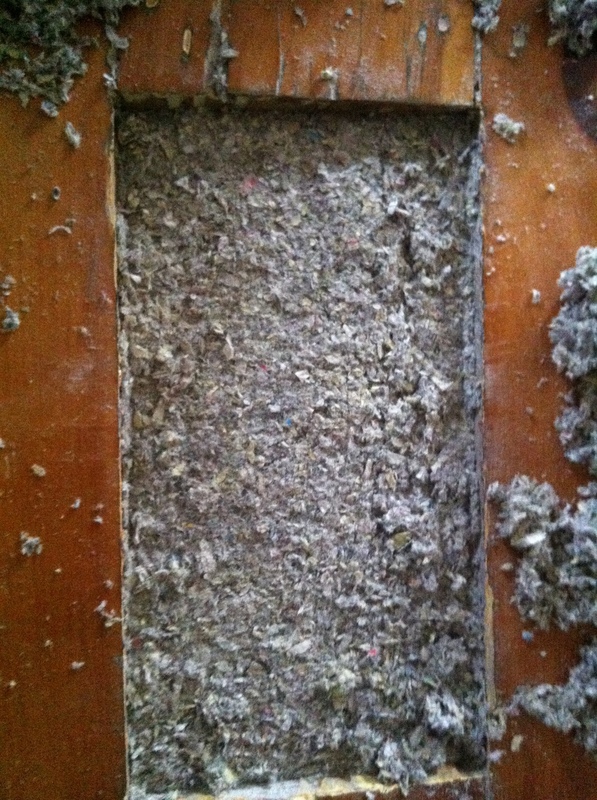 Cellulose insulation is non-toxic, inexpensive, and highly flame-retardant. Cellulose insulation a great option for existing homes and buildings that need to retrofit walls, because it can be installed from the exterior. Energia sources only the best premium GREENGUARD Gold certified cellulose from reputable manufactures. Versatile - Cellulose is one of the few products that can be installed into existing walls without having to open up the entire wall. 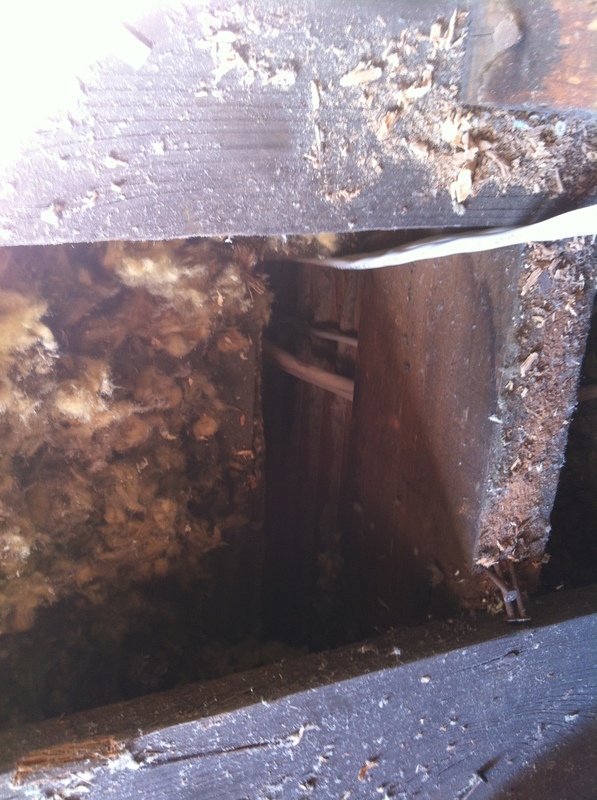 Easy to retrofit - It is "dense-packed" into cavities by drilling and filling. 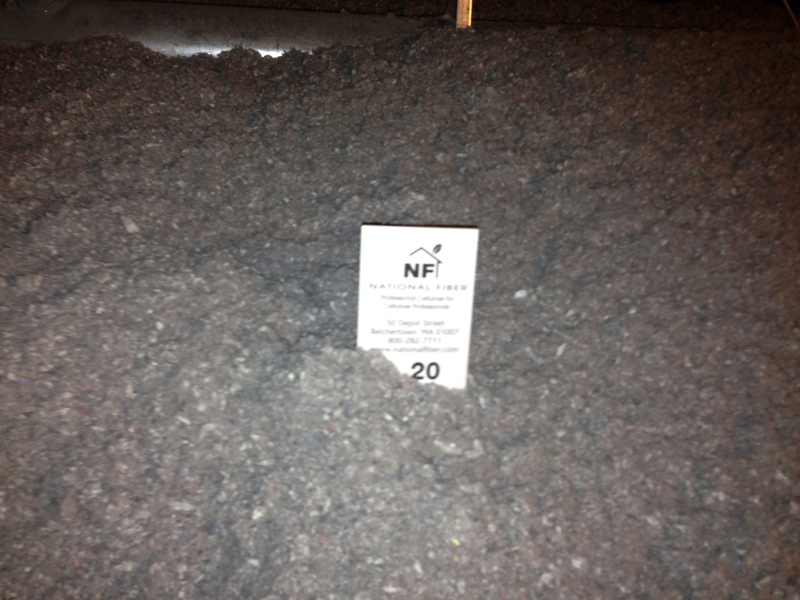 Cost effective - Cellulose can be open blown into flat areas at a reasonable cost. 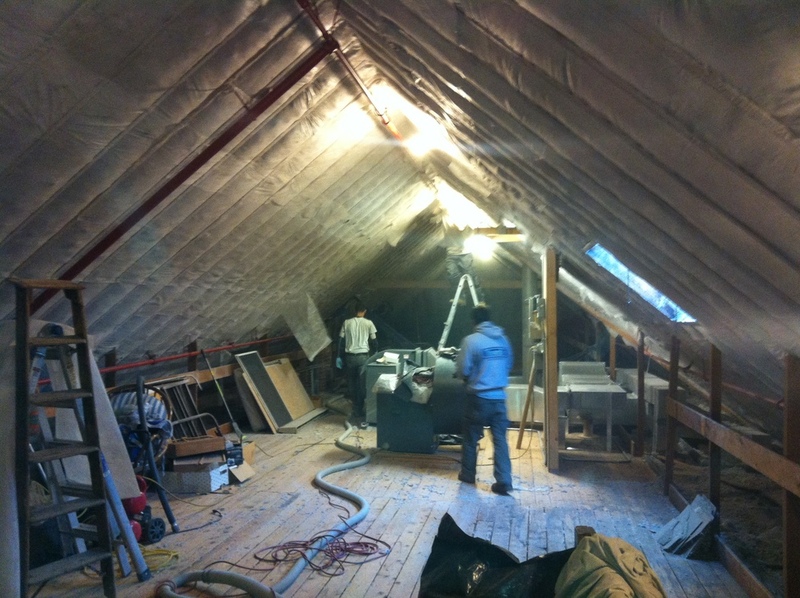 Soundproofing - Cellulose has some of the top performing sound attenuating properties of any insulation product. 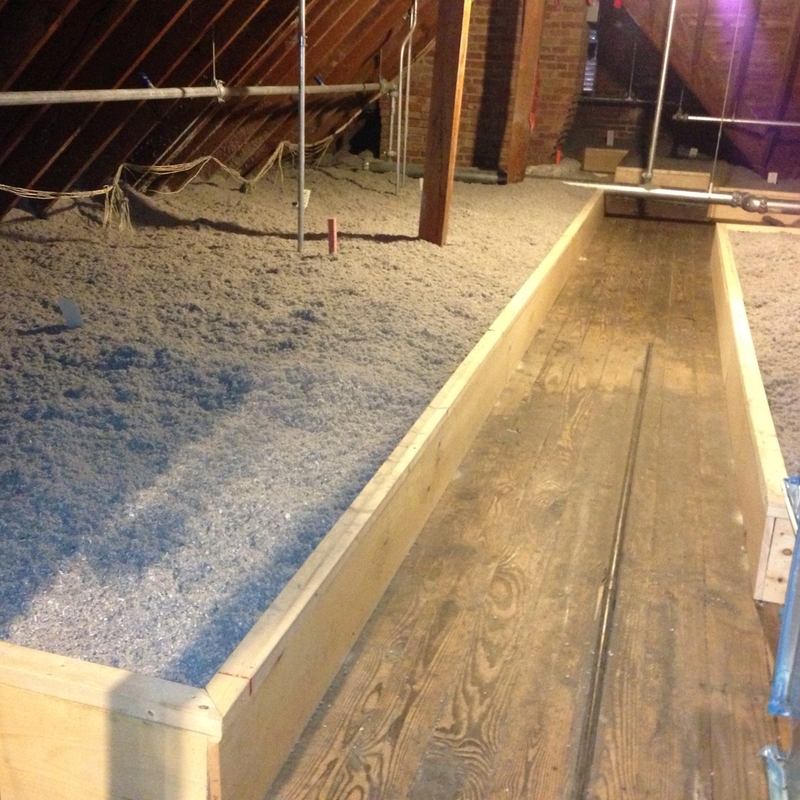 If you’re interested in learning how cellulose insulation can help improve the efficiency and comfort of your western Massachusetts home or building, give us a call at 413-322-3111 for a free estimate. 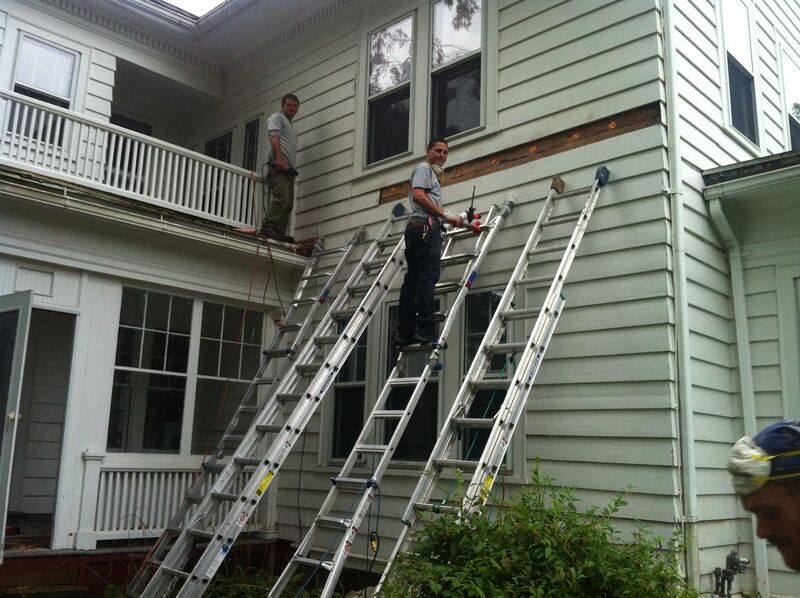 Our team can provide free estimates for your cellulose insulation install.